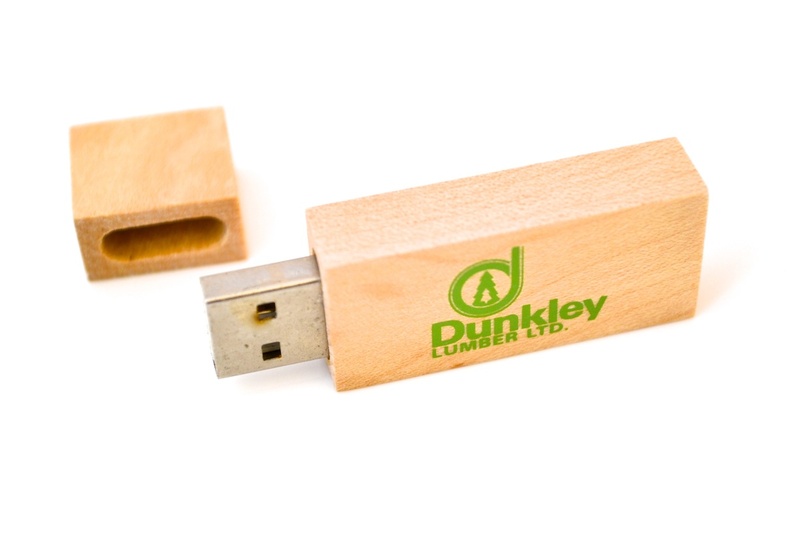 Perfect for your eco-friendly business or event, this wooden USB drive is the perfect handout. Its small and compact enough... Read More.. 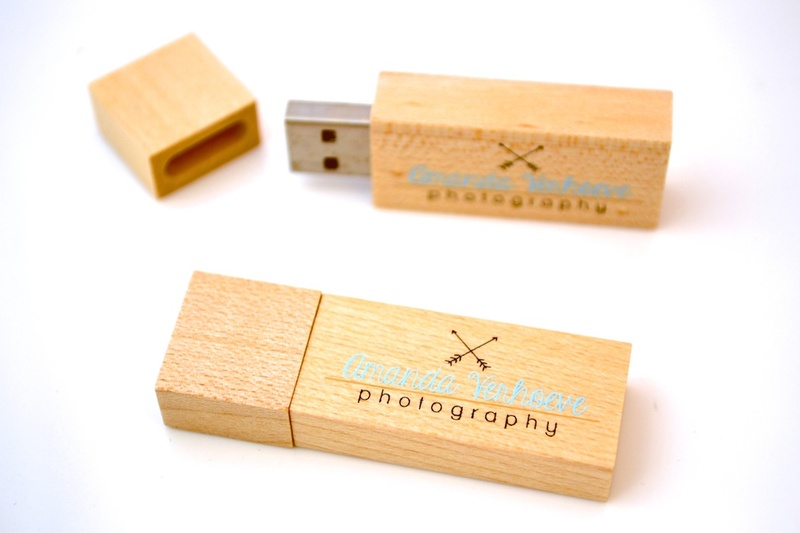 Perfect for your eco-friendly business or event, this wooden USB drive is the perfect handout. 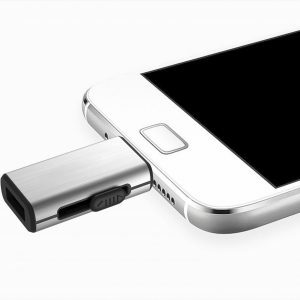 Its small and compact enough to fit in your pocket. 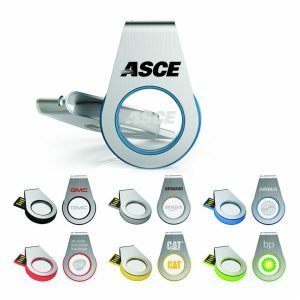 It can also be customized with your logo printed or laser engraved for a more monochrome look. 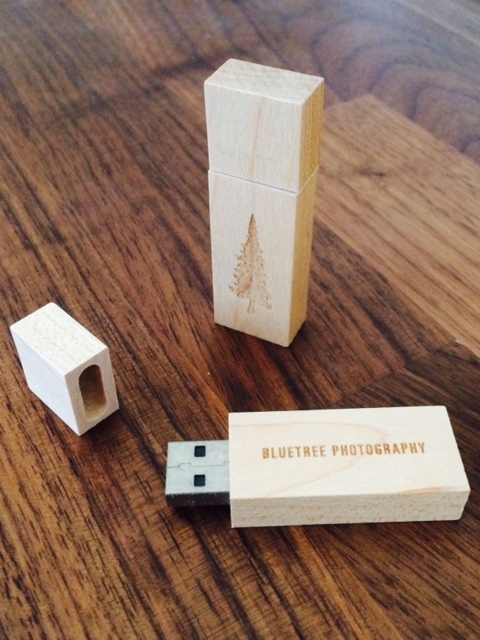 This wooden USB Flash Drive is one of our most compact wooden designs. With its refreshing natural wood finish, its discreet, versatile and best of all economical for any budget! 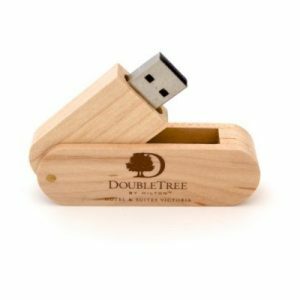 This wood USB design offers artistic appeal, while providing an eco-friendly and effective portable storage device for your customers. You simply cannot go wrong with this wooden USB drive. 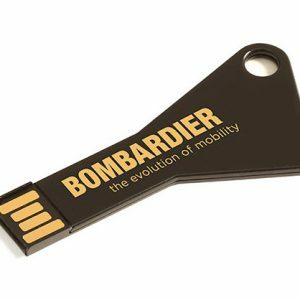 This USB stick has been popular since its inception, yet it remains a favorite in wooden promotional USB drives available. 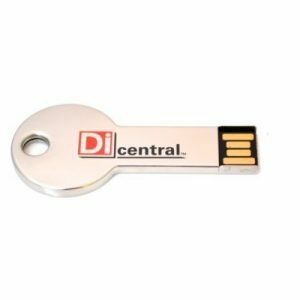 These wood USB keys offer all of the benefits of a traditional USB Flash drive, but with more flair. This rectangular wooden USB stick is created from a real piece of wood. 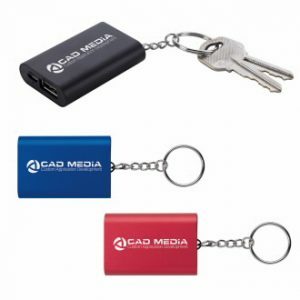 It can easily be used to store your promotional marketing material, photos, videos or documents. 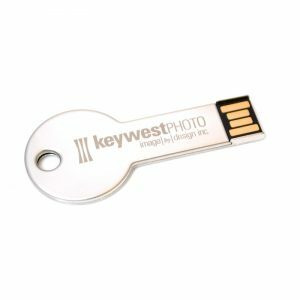 The wooden USB key can be customized with your logo laser engraved or imprinted on 1 or 2 sides. 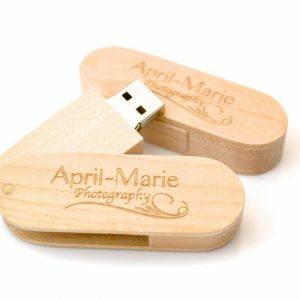 This wooden usb drive can also be imprinted, engraved or customized with a special “burn” process for a truly natural look. You may personalize the exterior finishing of the natural wood tones in either Walnut, Mahogany, Bamboo, or Maple. 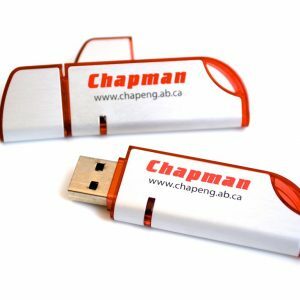 USB Canada offers 500MB of FREE data loading so you can avoid the inconvenience and save time of doing it yourself. 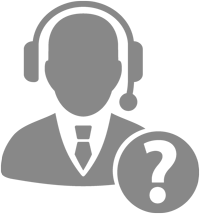 Finally, we also offer a complimentary virtual proof to make your purchase decision easier. Accentuate your purchase with one of our hand crafted wooden gift boxes. 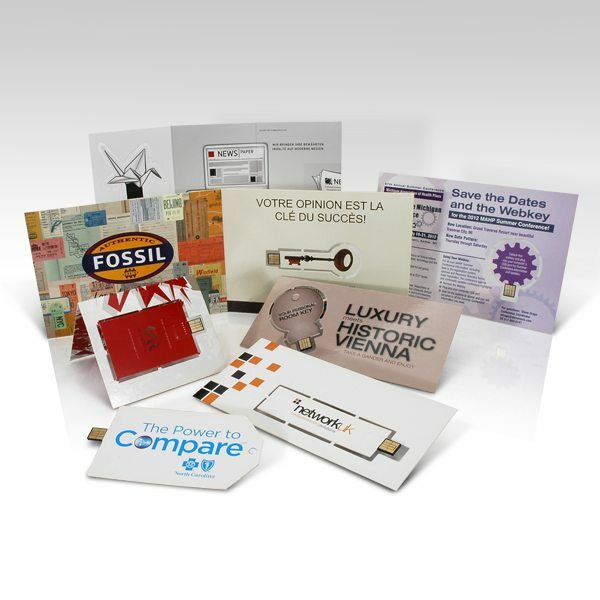 Be sure to visit our Facebook Page for more of our latest USB creations to inspire your next promotional campaign. 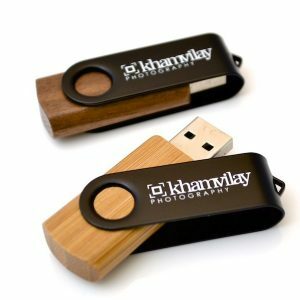 I thought that these wooden USB’s would make an elegant promotional gift for our customers so I went for a batch in the pale wood color. I also chose an 8GB memory size as I thought that would be sufficient. When the wood drives arrived they looked pretty good and I thought that this was a good product overall. 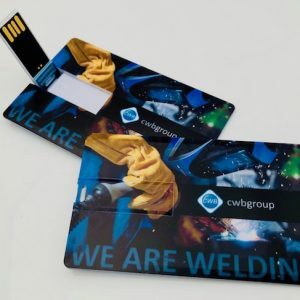 I am sure they will be a hit with our customers. 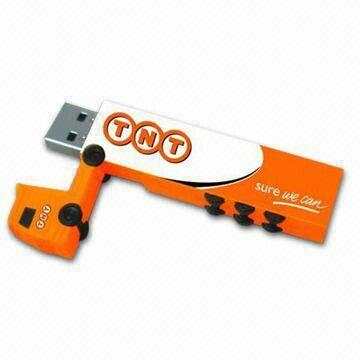 This wooden USB drive is very nice and it has a great look and feel about it. I was particularly impressed with the laser engraving and would encourage others to go for this. These are certainly not cheap looking wooden USB’s. In fact they look pretty expensive and some of customers actually said that to us. 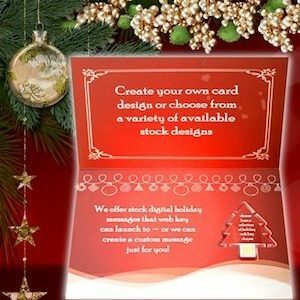 I would advise people to go for the largest memory they can as your customers will really appreciate this. I am now going to order again. 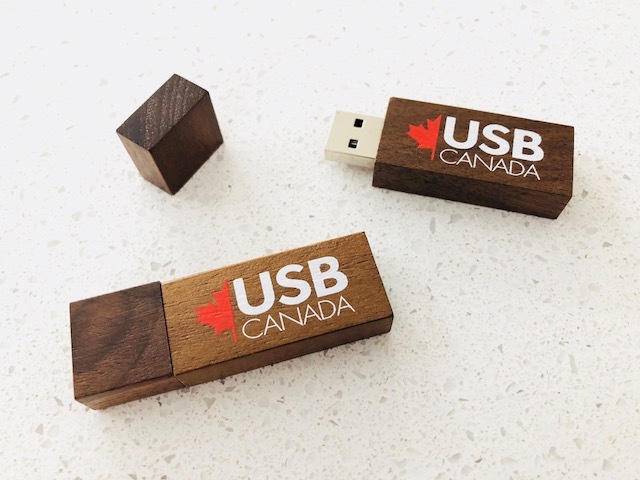 Thanks USB Canada! These wooden USB sticks tick all of the boxes. 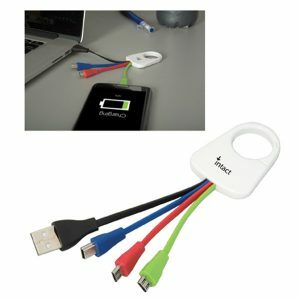 They are very well made, are the right size, look good and have an excellent choice of memory specs and color options. People really liked receiving these as gifts. 5 out of 5 Go Wood! What can I say? These wood USB’s were very professionally finished and the printing of our logo was first class. 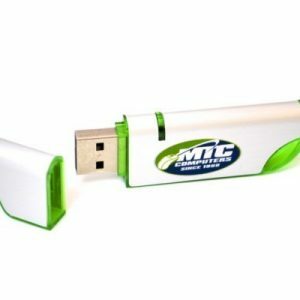 One customer said to me that they would use this USB a lot which is exactly what I wanted to hear. A very high quality product which I would strongly recommend. 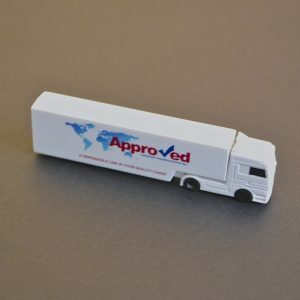 I am always happy when I have made the right decision and these wood USB’s were certainly that. We ran out of them pretty fast at our promotional event and the only regret I have is that I should have ordered more. 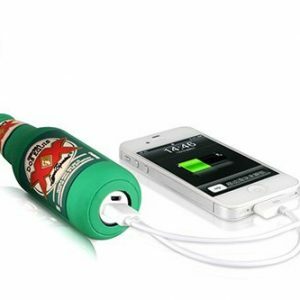 A quality product that deserves 5 stars!